All the components touched by the liquid are available in different types of alloys of steel and bronze. All the components touched by the liquid can be treated with epoxy resins or Belzona ceramic coating. 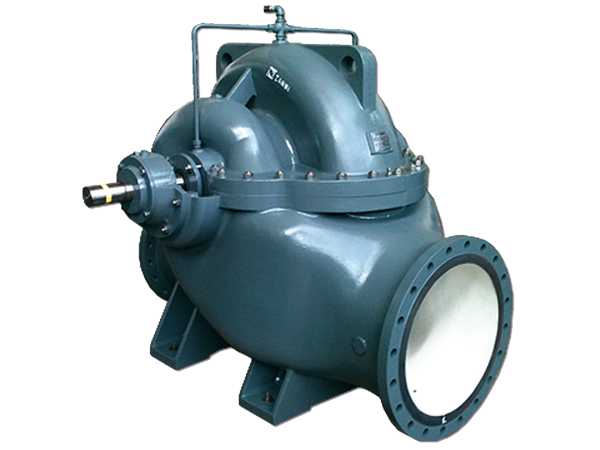 Split case pumps are used for aqueducts, fire systems, industrial installations and pumping stations. They are increasingly used in agriculture. Cast-iron pump case, stainless steel shaft, soft shaft seal, grease lubricated bearings. Capacity? Hydraulic head? Power? Answer a quick, free questionnaire. With just a few questions we will tell you what the best pump for your needs is. Pompe Zanni offers a series that fits all sectors and supports you with a consultancy process to study the best solution for your needs.